Every step of research and quality assurance systems are developed in partnership with the sponsoring organizations and tailored to meet their needs. A full range of services are offered based on agency budget and needs. Our work with refugees and the Changing Relations Project examined how newcomers to the U.S. found work. These projects identified both the success strategies and challenges faced by refugees/immigrants with various skill and education levels in re-establishing careers in the U.S. Later research with a coalition of nonprofit training providers, local government, and community legal services explored why different kinds of training programs did or did not lead to jobs for people on welfare. Applied research led to program development and evaluations of programs designed to provide services, including the Alternative Work Experience Program (AWEP) at ISCV, an innovative workforce development program for welfare recipients mandated to provide community service. Expertise with workforce development also led to designing research and programs for people with disabilities and initiatives to help college programs better prepare their graduates for the workplace. 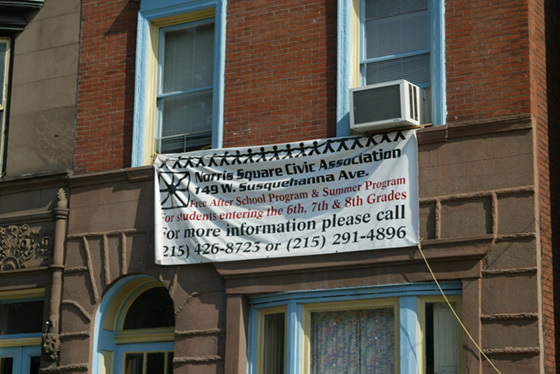 Evaluations were designed and implemented for AWEP, the Philadelphia Private Industry Council’s (PIC) Rapid Attachment Program, and other welfare to work programs over the years. Quality Assurance work included designing a quality assurance database implemented by the Philadelphia PIC, several quality assurance systems at ISCV, recommending quality assurance system changes for Silver Spring Neighborhood Center (SSNC) and designing systems for other government agencies and nonprofits.